When I left Canada many years ago, karate books were popular. 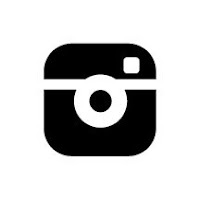 But not now it seems. 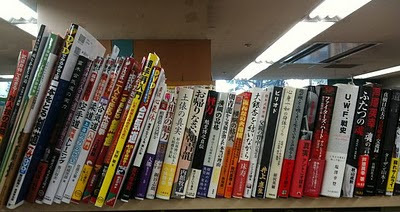 Here are Japanese martial arts magazines in the local book store. The popular karate magazines like JKFan are stocked in the bottom shelf, but normally I see them on the top. 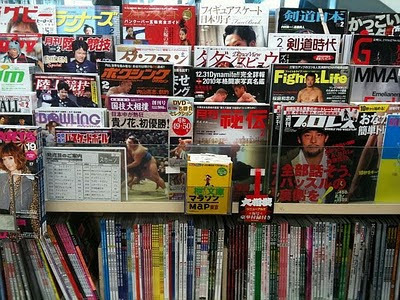 Mixed martial arts, boxing, Sumo and kendo are the main magazines on display. Hmm. It's very similar in Canada. There was only one karate magazine, but many MMA and pro-wrestling. 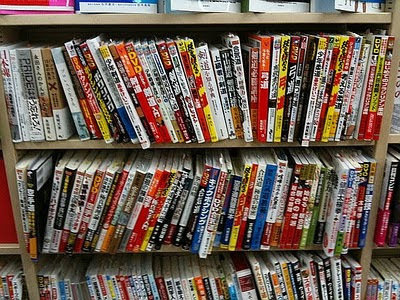 For martial arts books in the Japanese store, out of the two pictures above, karate books take up half a shelf with about 25 titles, explaining several different styles. The rest of the books are mainly Judo, Aikido, MMA and Kyudo. Thanks to Johnny and Lawrence for sending me the pictures from Canada!